HXGN _ Jiangsu Zheng Wei Electric Power Equipment Co., Ltd.
HXGN - 12, HXGN - 24 series unit sulfur hexafluoride ring net cabinet products, sod in sulfur hexafluoride switch as the main isolation units, and the whole ark busbar system adopts air insulation compact ring network cabinet products, applicable to the power grid in power distribution equipment is compact and can be expanded metal enclosed switchgear equipment, has a simple structure, flexible operation, reliable chain, installation is convenient wait for a characteristic, for a variety of different applications, different user requirements can provide satisfactory technical solutions. The combination of sensing technology and the use of the latest protection relay, coupled with advanced technical performance and lightweight and flexible assembly scheme, can fully meet the changing needs of the market. 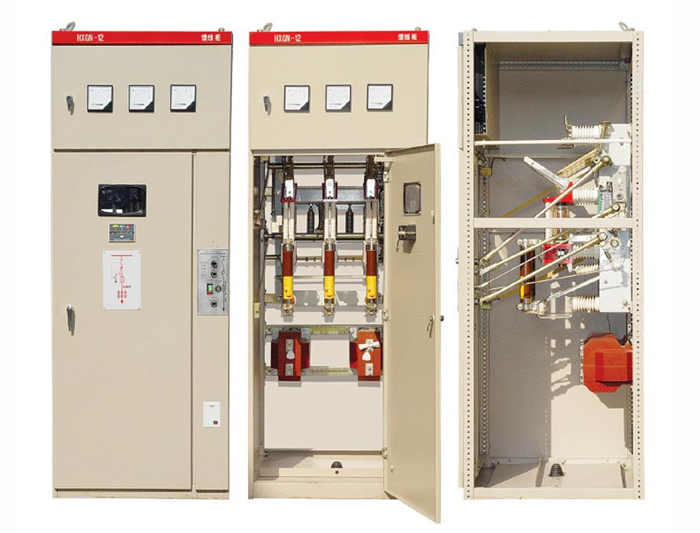 Hxgn-12 and hxgn-24 single unit hexafluoride sulfur ring network cabinets are widely used in various substations due to their excellent cost performance.